Congrats, everyone - we'll be in touch shortly. The number of quality games in the Play Store may be increasing at a healthy pace, but let's be honest, there's still some room for improvement. Unfortunately, even if you know Java, creating games can be a little different than creating an app. You need some help - a professionally-written book to break down and explain each part of the process, then help you bring it together. 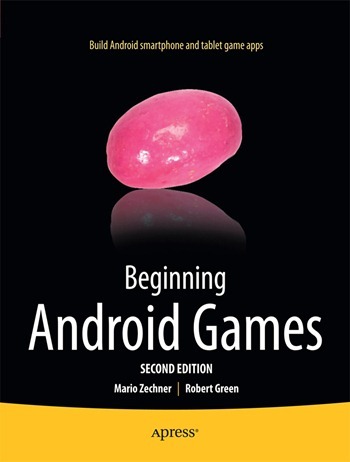 Enter Beginning Android Games, Second Edition, published by Apress. Tailored to people with a basic knowledge of Java, the book breaks down the game-designing process into 16 chapters. You'll learn everything from how to create the game engine and graphics to marketing, monetizing, and publishing your game - in other words, the entire process from start to finish. Which explains why it took authors Mario Zechner and Robert Green a whopping 714 pages to cover everything. Beginning Android Games, Second Edition offers everything you need to join the ranks of successful Android game developers, including Android tablet game app development considerations. You'll start with game design fundamentals and programming basics, and then progress toward creating your own basic game engine and playable game apps that work on Android and earlier version compliant smartphones and now tablets. 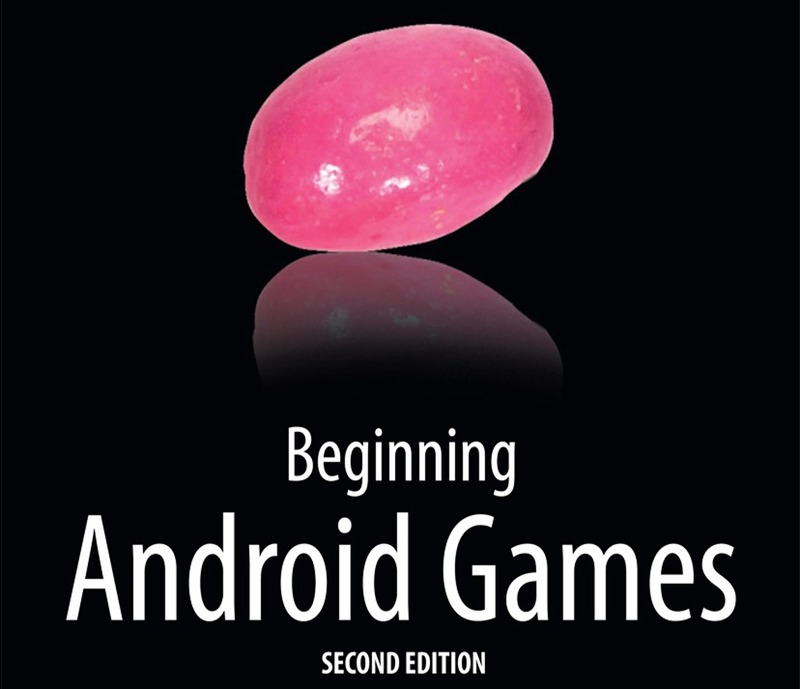 This will give you everything you need to branch out and write your own Android games. The book is available digitally for $27.99 or in print for $39.99. But don't worry - we've partnered with Apress to give away a few copies to get some of you started. We'll be giving away 5 print copies, available only to residents of the US, and 5 eBooks, available to anyone in the world. As always, all you need to do to enter is drop us a comment below, and include a valid email address so that we can contact you if you win. The contest will run from today (Wednesday, December 5) until Monday, December 10 at 11:59 PM PST. Winners will then be chosen at random and contacted via email.